Though a small College, St Chad’s is spread across an unusually rich collection of Grade II listed properties. It is usually possible for undergraduates to live in College for two out of their three or four years. Approximately one-third of the College’s postgraduates live in College residences. Main College is, as the name suggests, the main focus of much of College life. Half of the building was constructed in the 18th century, and the rest was added in 1961. 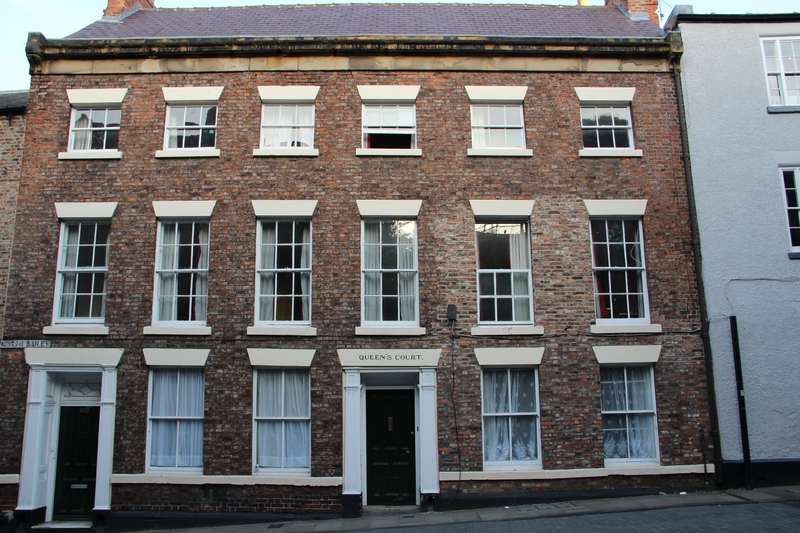 The newest parts are not yet listed, but the oldest parts are Grade II listed. The City Wall, which runs behind the whole of the Main site, is Grade I listed. The four wings of Main College revolve around the glass-covered Quad, this was constructed during 2002-3 by covering and enclosing a largely-unused pre-existing quad. It accommodates up to 140 people. The College’s main dining hall, the Moulsdale Hall, adjoins the Quad. The dining hall and the Quad are designed to be used simultaneously and together hold 260 people – more than enough to house the College’s resident population. Most College staff and Fellows have offices in Main College. The College Office is on the ground floor and the Academic Office is on the first floor. The libraries, the Junior Common Room (with TV and pool table), the computer room and the college bar are all in Main College. The College fitness room is located in Main College, but access is via Bow Lane (the fitness room has a number of rowing machines, exercise bicycles, weights and other fitness equipment). Queen's Court is just up from Market Square. 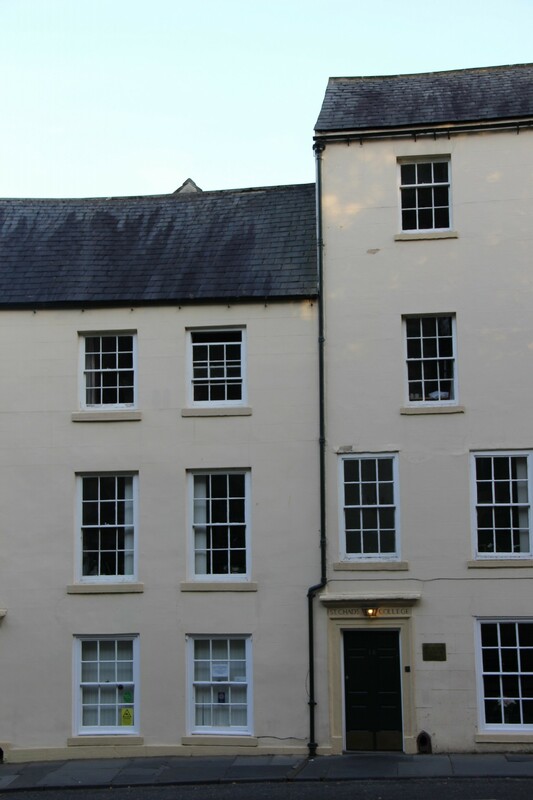 In fact you can’t live any closer to the centre of Durham City than Queen's Court. This Grade II listed building is home to more than 24 rooms, all of which have private or en-suite facilities. 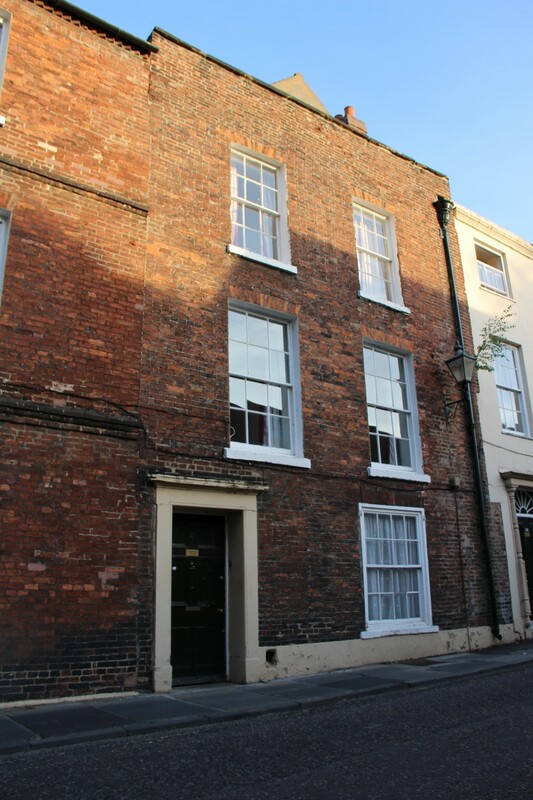 This Grade II listed building was acquired by the College in 2006 and has been completely refurbished to provide en-suite rooms for undergraduates and postgraduates. It opened officially in October 2007. 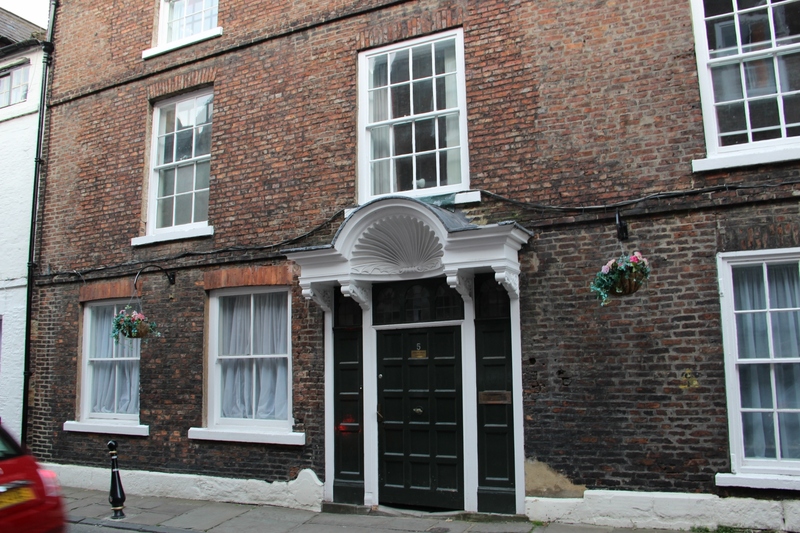 Lightfoot House is a Grade II listed building constructed in the 18th century. 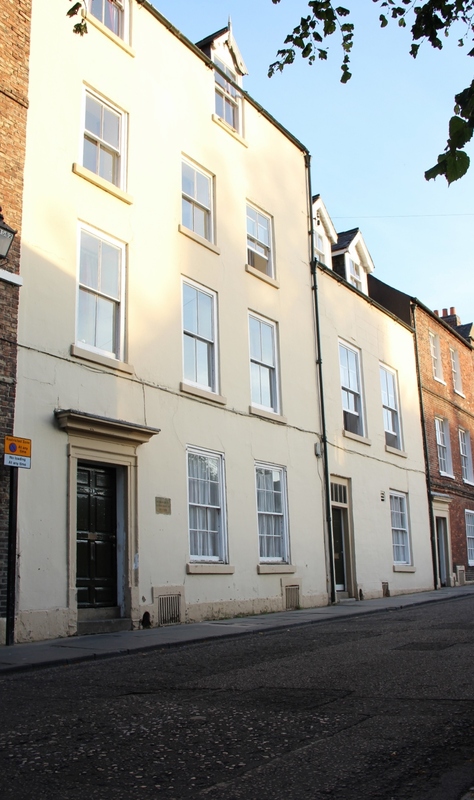 It is located on the Bailey, just next to Main College, and is named after an eminent 19th century, Durham-based New Testament scholar. The house is used by First and Third Year students. All but one of the rooms have en-suite facilities (the other one has private facilities). This building also has facilities for disabled access and has wheelchair accessible showers and toilets. 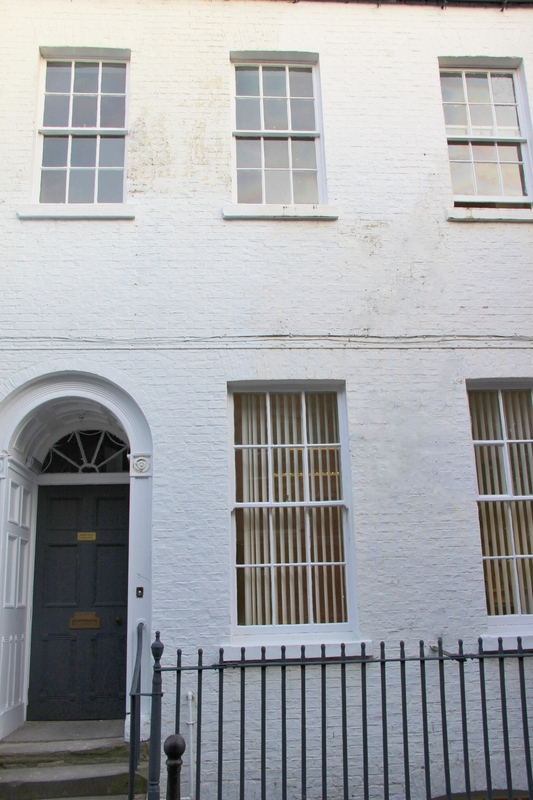 This Grade II listed building is named after a former scholar of Judaism and College Chaplain. Indeed, for many decades, it was the home of the College’s chaplains. Today, it is home mostly to third year students. All its rooms are en-suite. Confusingly-named, this Grade II listed building is home not to postgraduates, but to freshers and to third year students. The name derives from its former use in the 60's and 70's as a residence for postgraduate students studying for postgraduate diplomas in Theology. It was completely refurbished in 2010. 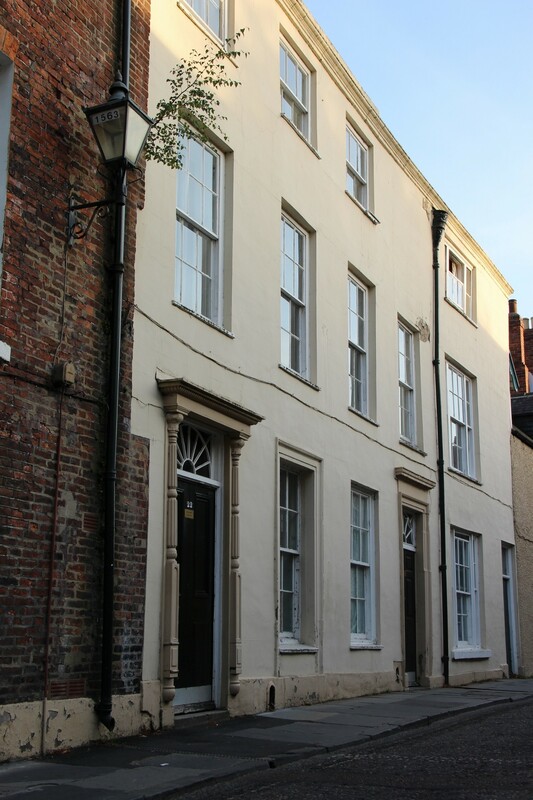 Ramsey House is named after the former Archbishop of Canterbury Michael Ramsey, a resident member of St Chad’s College, a College Tutor, and member of the St Chad's College Governing Council. For many decades, Ramsey House was the home of successive College principals. 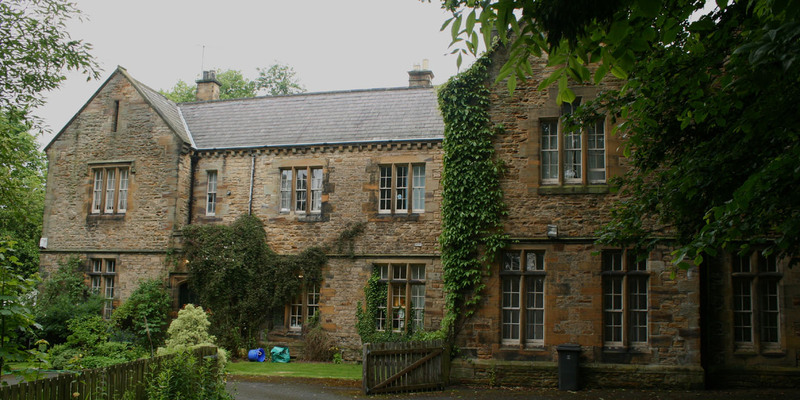 Today, this listed building is home to 17 students. The College’s Horsfall Room is also located here: it can be booked for social gatherings (there is a good kitchen adjacent). In 2015, Ramsey House was fully refurbished. Trinity Hall was acquired by the College from the Cathedral in 2003. The Principal's lodgings are adjacent to the hall. Most of the College's self-catered postgraduate population live here. In addition to a communal kitchen and common room, Trinity has 22 en-suite rooms and 3 rooms with shared facilities. The 19th century structure is located just up the banks from the River Wear, a picturesque eight-minute walk from Main College. It is in a relatively quiet part of Durham and has ample parking -- a rarity in the centre of Durham City. This house is located four or five minutes from the College's main site. It is usually populated by postgraduates. Its five bedrooms are let out on a self-catering basis. The college boat house is located (unsurprisingly) on the bank of the River Wear, on St Chad's property below St John's College (St Chad's used to own the buildings above the boat house). The boat house is scheduled for replacement and the College hopes to move it to the paddock -- a large stretch of land just below Main College. 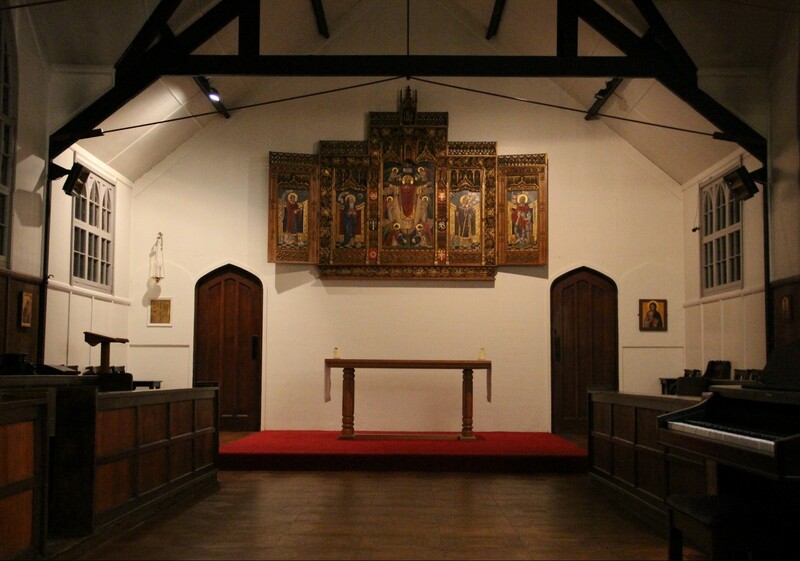 Ever since St Chad’s College was founded in 1904, the Chapel has been an important part of its life. Despite the numerous changes in the College during the subsequent century, the Chapel remains a place of quiet reflection and Christian worship. A small, humble building under the shadow (literally!) of a great cathedral, the Chapel has maintained a distinctive tradition of modern Anglican Catholic liturgy and music which draws students from other colleges and visitors from the broader Durham community. After the Sunday morning service, we have refreshments in the College Quad before lunch. All students are warmly invited to join us for coffee and pastries during this time, whether or not they came to the service—and many take us up on the offer!